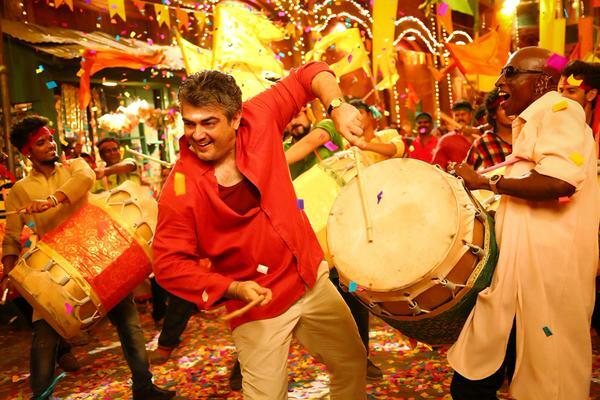 Vedalam Music Audio is out now! 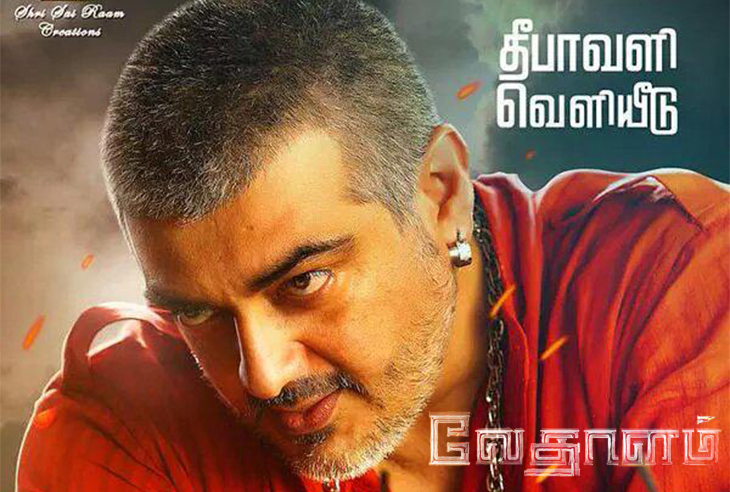 Forthcoming action Tamil movie Vedalam of Thala Ajith Kumar is scheduled to be released this Diwali. The movie is written & directed by Siruthai Siva & produced by AM Rathnam & S Aishwarya under the banner Shri Sai Raam Creations. 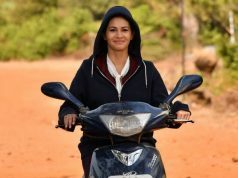 It features Ajith Kumar, Shruthi Haasan in lead roles, along with Lakshmi Menon, Kabir Duhan Singh in pivotal roles. The presence of Thala in the movie, makes it very much awaited movie of the year. His fans are showing immense craze and creating huge buzz about it on social media. Vedalam is in the news from a long time, its distribution rights were sold out before the announcement of its title. 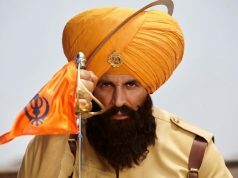 To increase the excitement of fans & audience, makers didn’t revealed the title of the movie earlier. Tentatively it was known as Thala 56, on 24th of September movie got the name as ‘Vedalam‘. Makers had also released its first look poster along with the title. Few days back, Vedalam’s official trailer was released & as expected received terrific response from viewers. The video had gained more than 4 lacs views within an hour after publishing. That shows, how much fans loves their favorite Ajith Kumar. 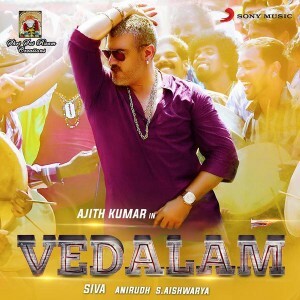 Today as per the schedule, music album of Vedalam has been released out. 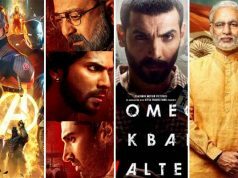 The movie has total five tracks composed by very talented young music composer Anirudh Ravichander. 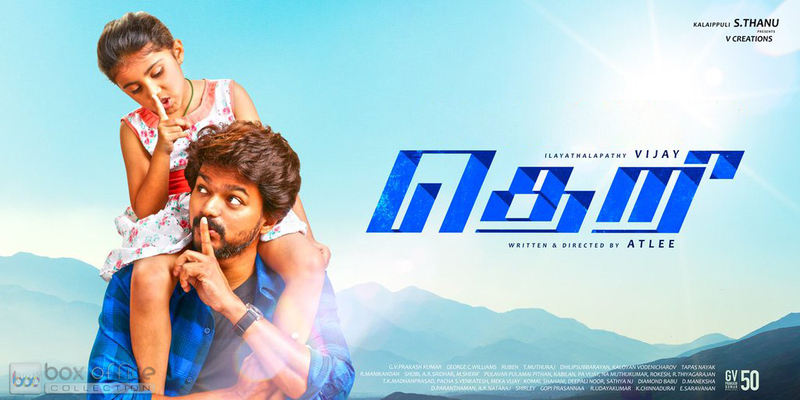 Lyrics have been written by Viveka, Madhan Karky, G Rokesh & the director Siruthai Siva himself under the music label of Sony Music. The songs are as follows, along with singers in bracket- Veera Vinayaka (Vishal Dadlani & Anirudh Ravichander), Aaluma Doluma (Anirudh Ravichander & Badshah), Don’t You Mess With Me (Shruti Haasan & Shakthisree Gopalan), Uyir Nadhi Kalangudhae (Ravishankar) & The Theri Theme (Anirudh Ravichander).